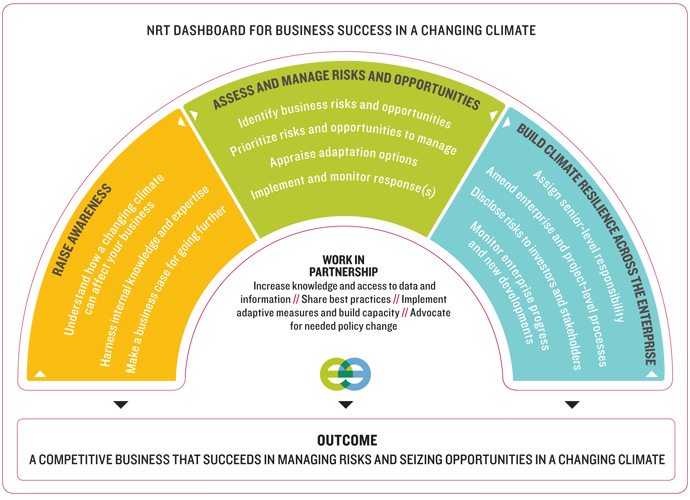 Despite a growing awareness of the business risks and opportunities that a changing climate presents, the business case for taking proactive steps is complicated by uncertainty about both the magnitude and timing of impacts. Further, some changes are incremental and may be long term. 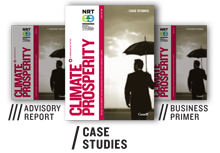 And, in grim economic times, short-term financial concerns may tempt businesses to defer initiating adaptation actions — but is this effective risk management? 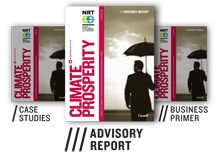 Just as businesses must readily manage financial and regulatory uncertainty, they must also understand the risks and potential opportunities presented by a changing climate and position themselves to respond appropriately.